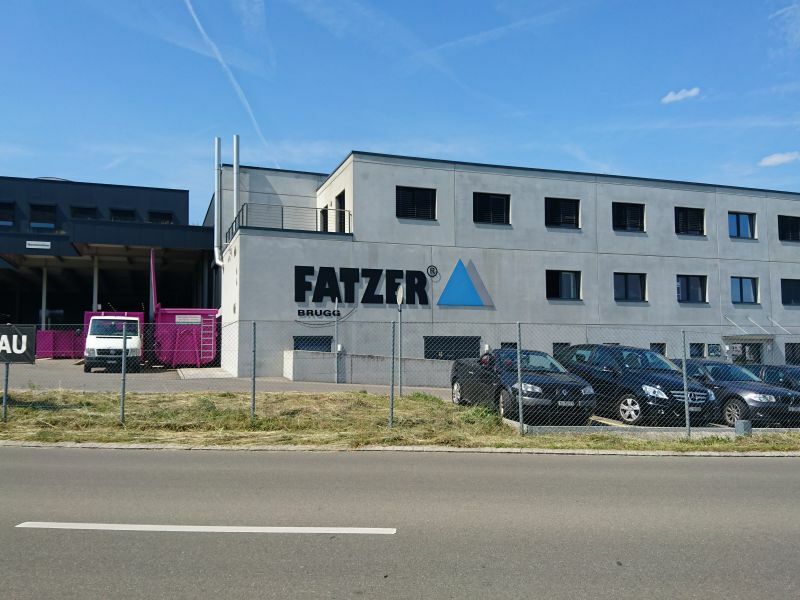 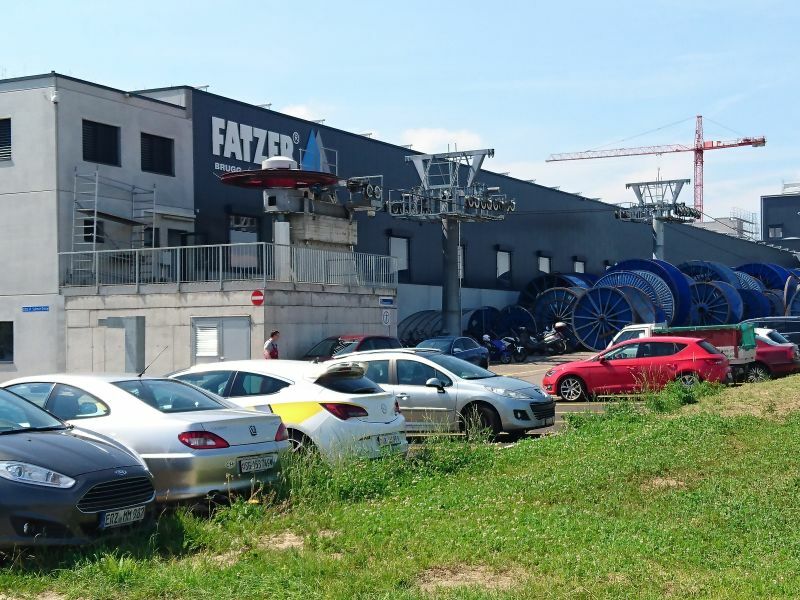 FATZER is a Swiss company specialized in the development, manufacture and global distribution of high-quality steel wire ropes for several different applications, such as ropeways. 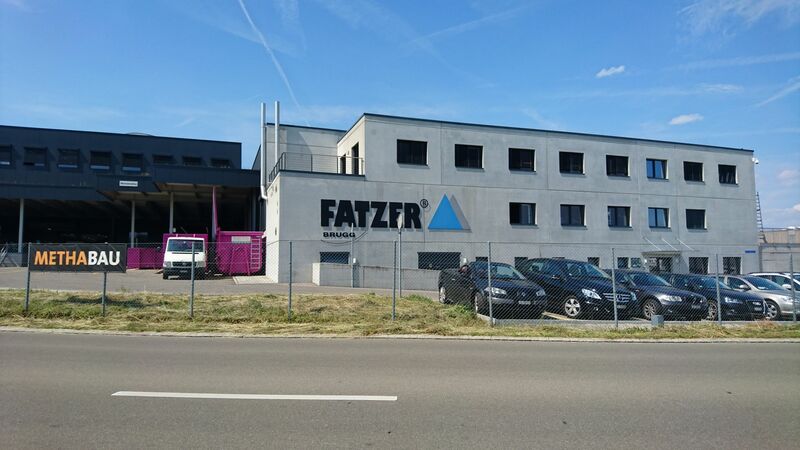 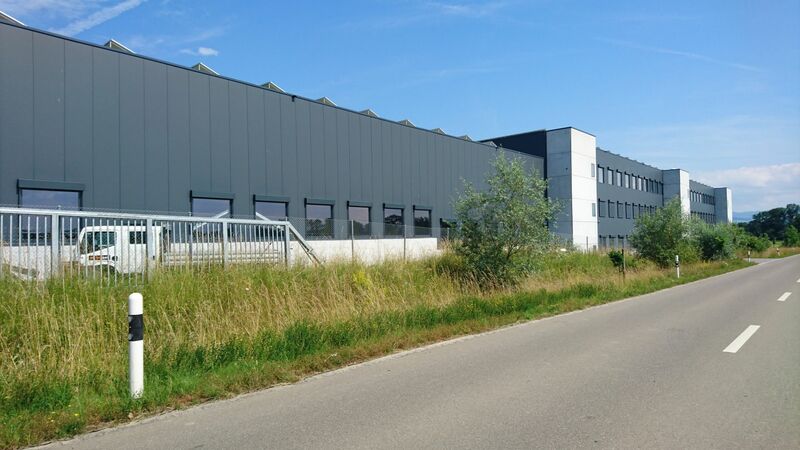 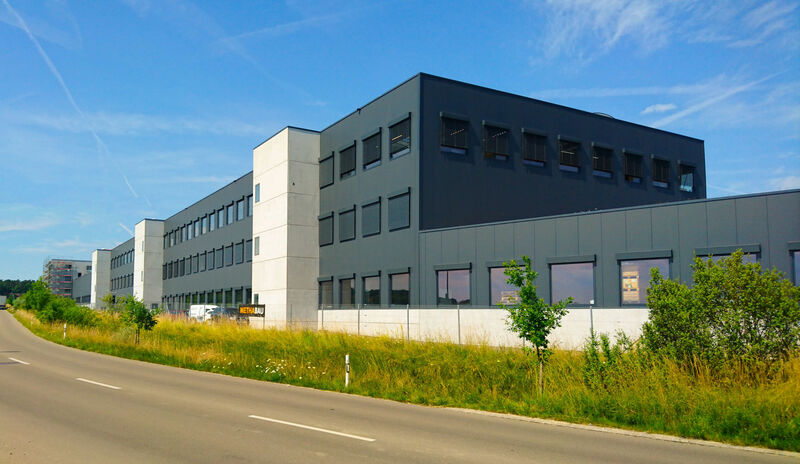 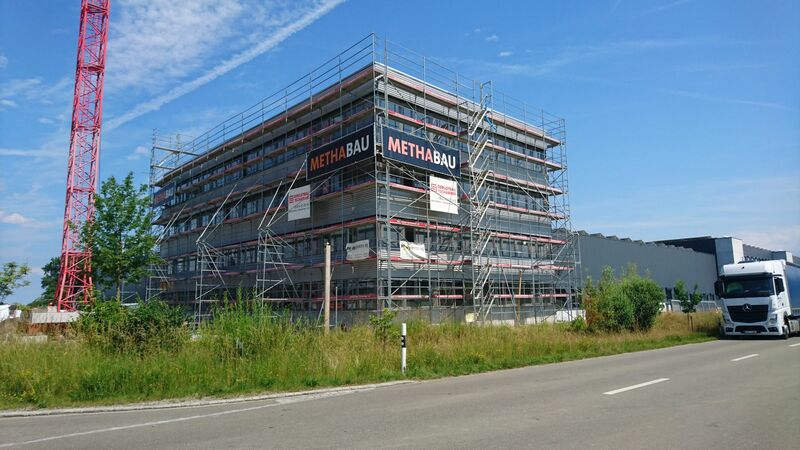 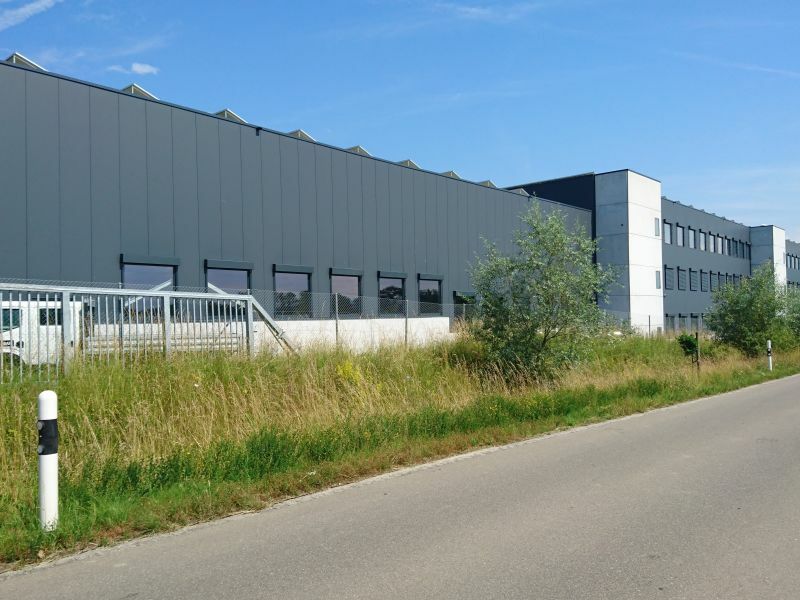 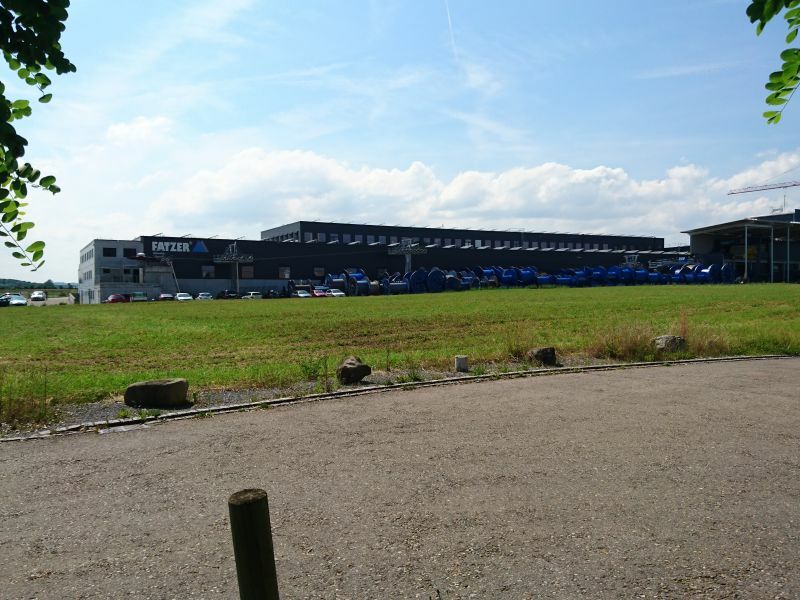 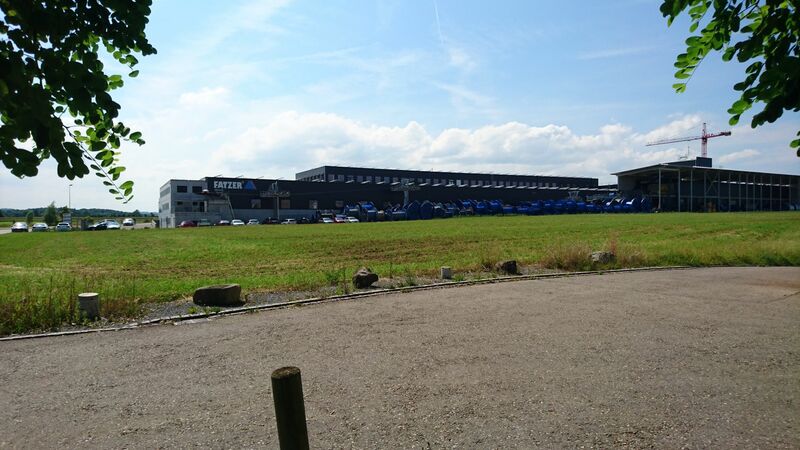 Company's production plant in Romanshorn, Switzerland, uses the latest technology and its facilities are designed to optimize the production. 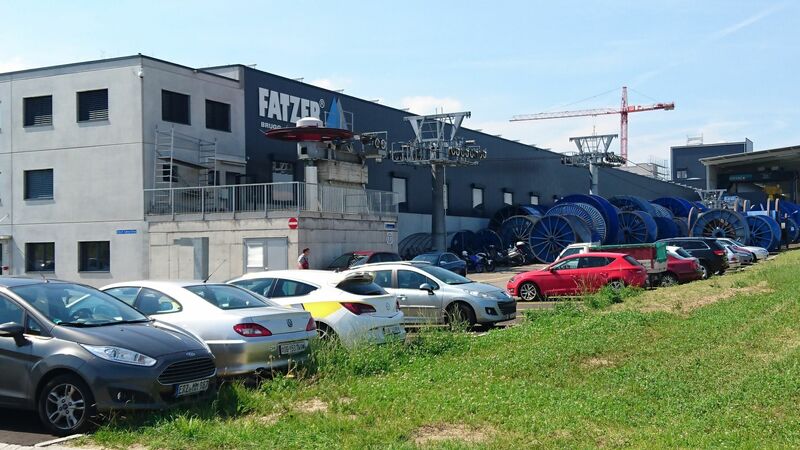 A rope test cableway is included inside of the production plant. 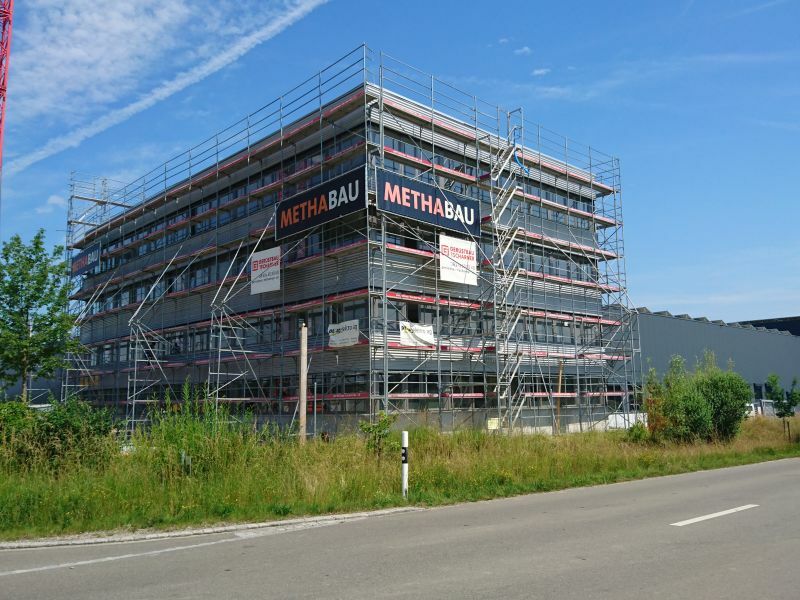 Peikko has participated in the construction of the production plant by delivering DELTABEAM® solution.